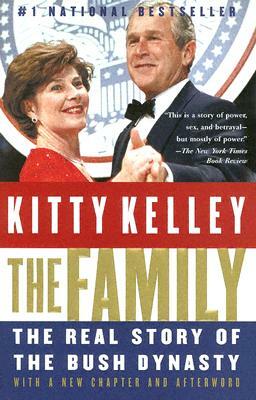 Kitty Kelley is the internationally acclaimed bestselling author of Jackie Oh! ; Elizabeth Taylor: The Last Star; His Way: The Unauthorized Biography of Frank Sinatra; Nancy Reagan: The Unauthorized Biography; and The Royals. The last three titles were all #1 on the New York Times bestseller list. Ms. Kelley has been honored by her peers with such awards as the Outstanding Author Award from the American Society of Jouranlists and Authors, the Philip M. Stern Award, and the Medal of Merit from the Lotos Club of New York City. Her articles have appeared in the New York Times, the Washington Post, the Wall Street Journal, Newsweek, People, Ladies Home Journal, McCall’s, the Los Angeles Times, and the Chicago Tribune. She lives in Washington, D.C., with her physician husband, Jonathan Zucker.